Dry-Treat impregnators provide superior protection. 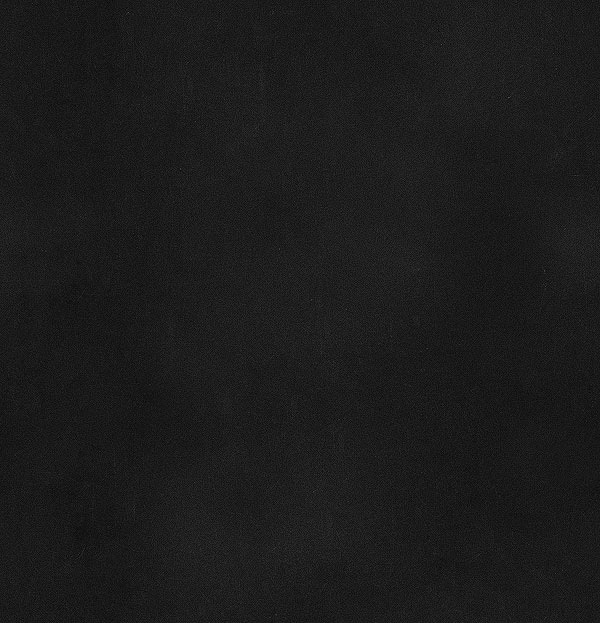 Super oil and water repellence = superior stain protection. Deeper penetration and permanent bonding = permanent PLUS premium protection from efflorescence, salt spalling, freeze-thaw spalling and picture framing. For indoor and outdoor use on residential and commercial projects on countertops, floors, patios, entertaining areas, facades, cladding and walls. The penetrating sealers even stand up to commercial cleaning techniques e.g. high pressure hosing and maintain the slip resistance of the surface. Written 5, 15, 25 and 30 year performance warranties are available when our impregnating sealers are applied by a Dry-Treat Accredited Applicator. 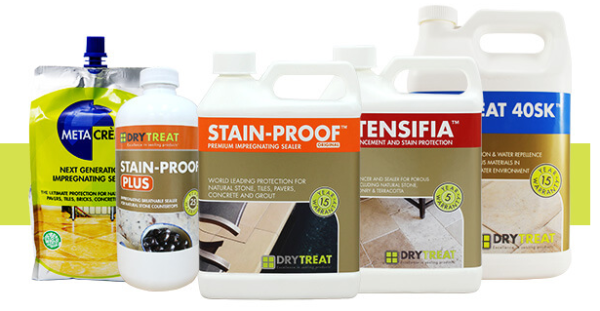 As a certified Dry Treat applicator, we offer the serverce for sealing your countertops, tile and floor with Dry Treat product and provide 5, 15, 25 years warranty. Please contact us for quotation. Copyright © 2016 Aurora Marble & Grainte Inc.